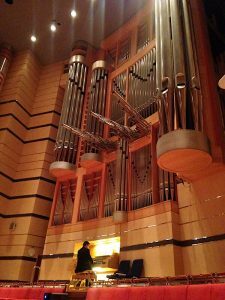 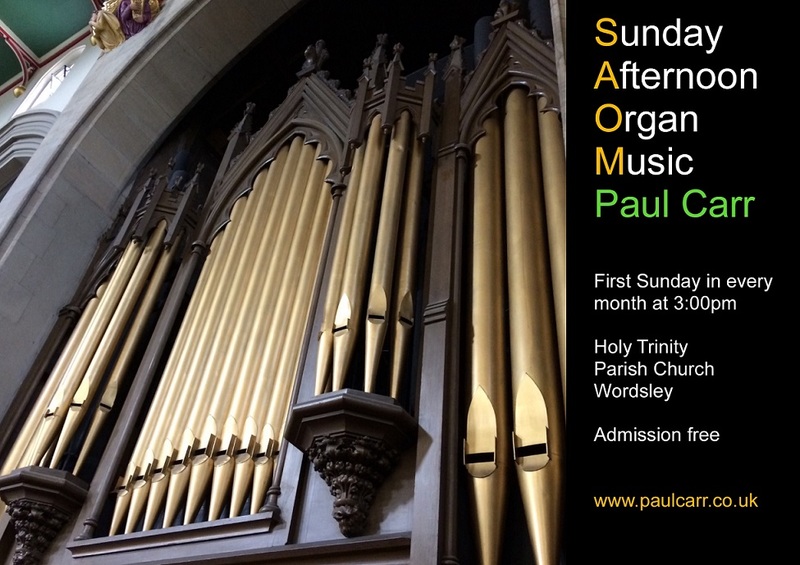 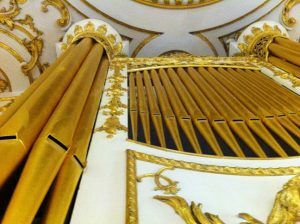 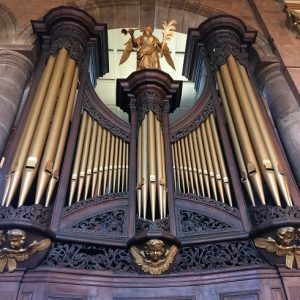 Home » About Paul » News » News » Lunchtime Organ Concert at St Alkmund’s, Whitchurch. 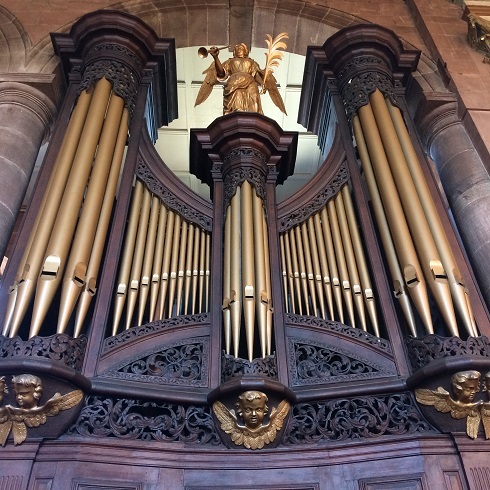 A thoroughly enjoyable day was spent in Whitchurch, Shropshire getting to know the beautiful instrument at St Alkmund’s church. 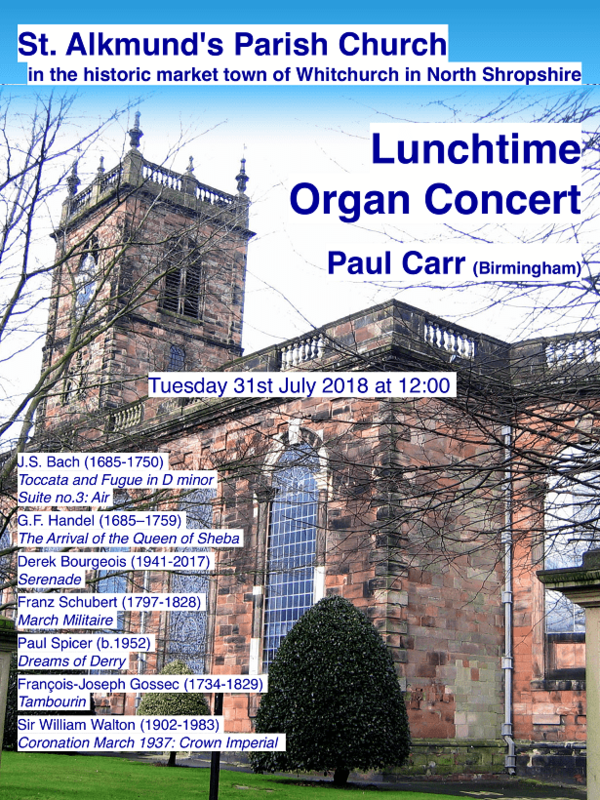 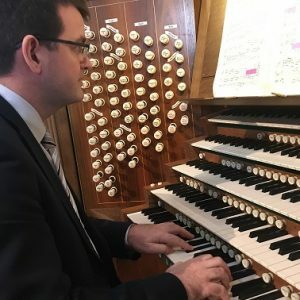 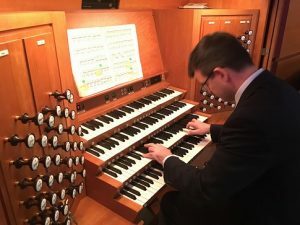 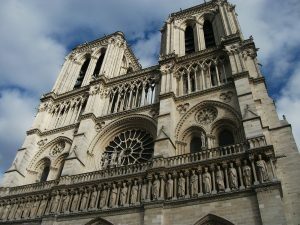 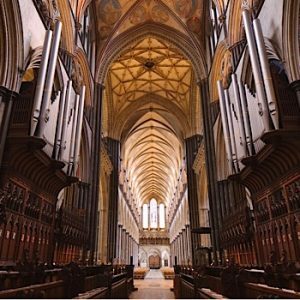 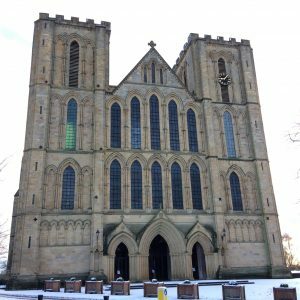 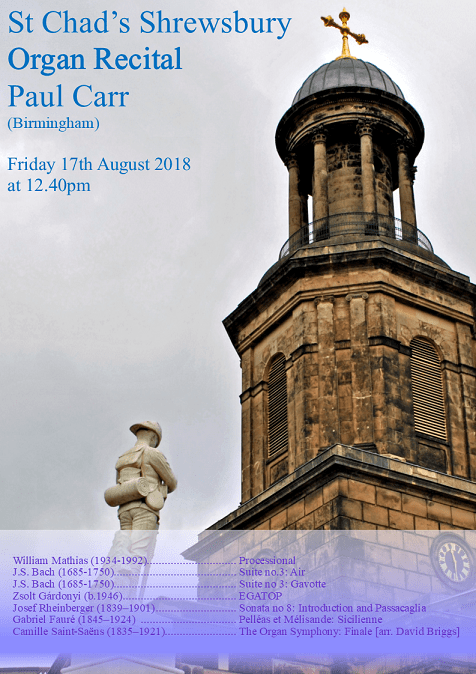 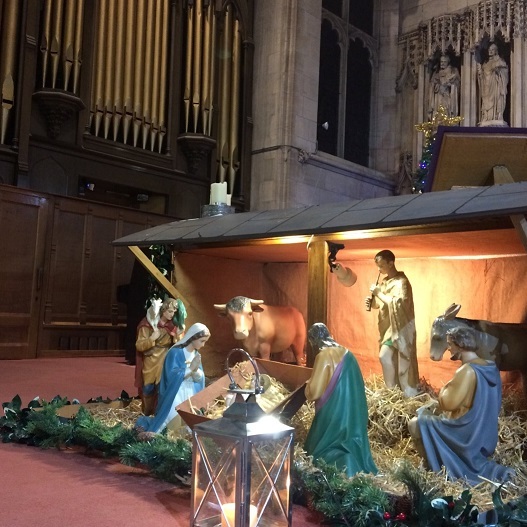 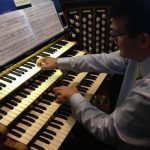 The lunchtime Organ Concert was very well received and as a result Paul has been engaged to play there again on Tuesday 6th August 2019 at 12 noon.